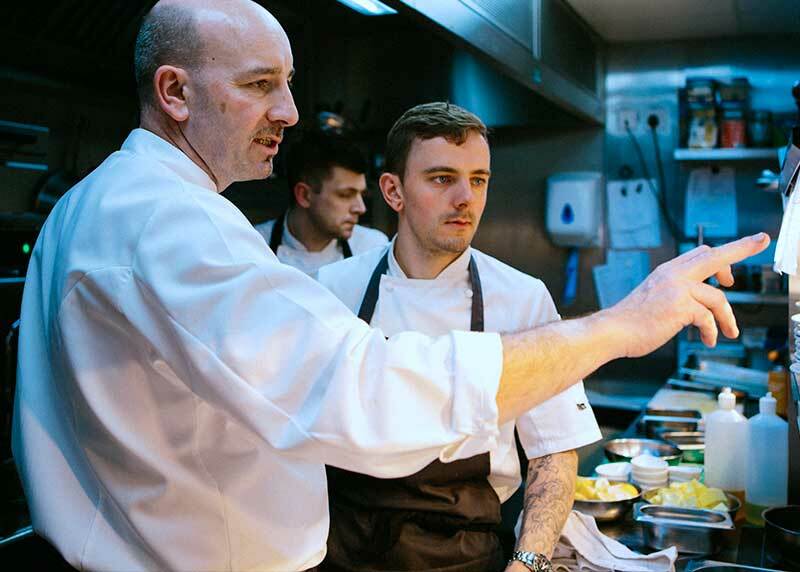 An award-winning restaurant with award-winning rooms in the heart of the Yorkshire Dales. 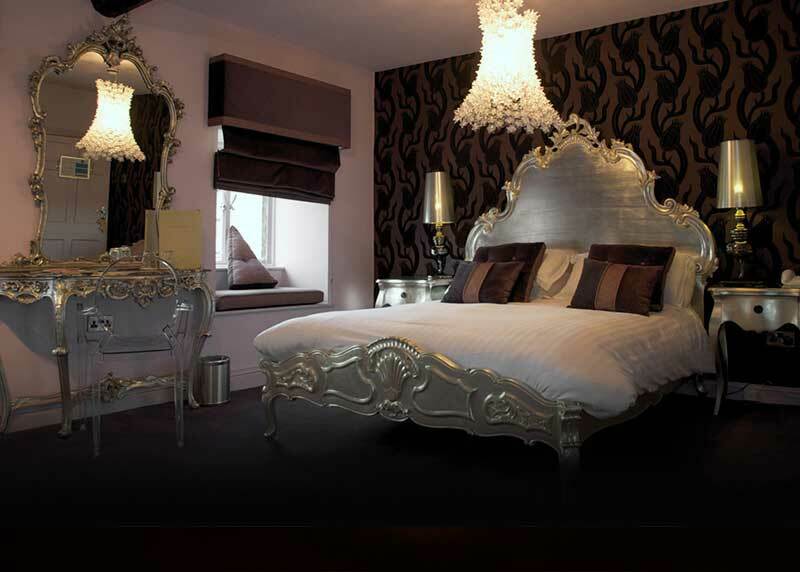 Individually decorated rooms using sumptuous furnishing and fittings, each with luxurious quirks. Choose from market square views, roll-top baths or walk-in rain showers as you enjoy a retreat in the heart of the Yorkshire Dales. 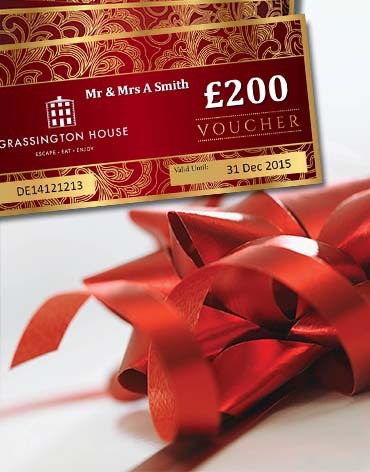 Traditional dishes done with a modern and eclectic twist, the Grassington House way. Award-winning Chef John Rudden has a passion for locally sourced and seasonal ingredients. an award-winning restaurant with rooms in the heart of the Yorkshire Dales. Nurturing their corner of Grassington’s market square, a fine Yorkshire welcome awaits. The Yorkshire Dales, truly God’s own country, and an ideal place to visit during any season. .
Grassington House, an award-winning restaurant with rooms in the heart of the Yorkshire Dales, and a beautiful three-storey Grade II listed Georgian residence. 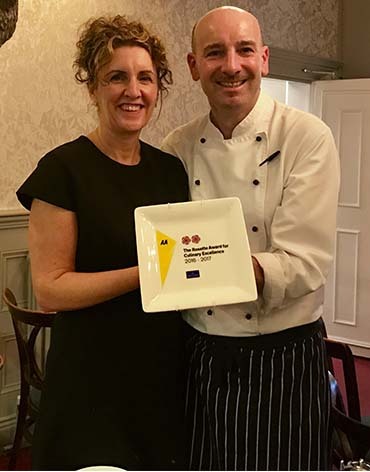 Owners John and Sue Rudden have been nurturing their corner of Grassington’s market square for many years, focusing on a fine Yorkshire welcome that is laid back and relaxed, but delivers the highest quality from the food to the feather pillows. Individually decorated rooms using sumptuous furnishing and fittings, each with luxurious quirks. Choose from market square views, roll-top baths or walk-in rain showers as you enjoy a retreat in the heart of the Yorkshire Dales. 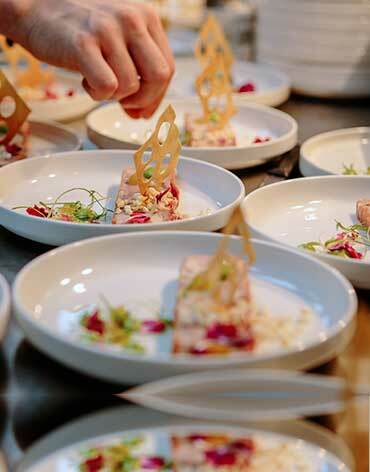 Traditional dishes done with a modern and eclectic twist, the Grassington House way. 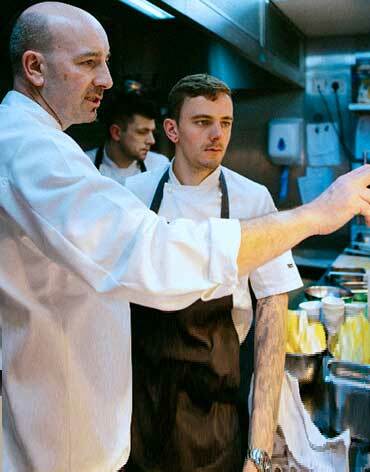 Award-winning Chef John Rudden has a passion for locally sourced and seasonal ingredients. Speciality ales, a regularly changing wine list and handpicked spirits from small distributors. 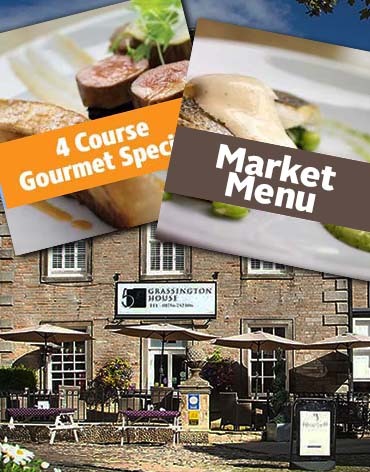 Enjoy the relaxing atmosphere of the Grassington House bar, with a terrace leading out over the market square. From hog roasts for twelve to fine dining at home, the award-winning Grassington House brings its’ respected hospitality and excellent reputation to you wherever you are, as Grassington House Outside. 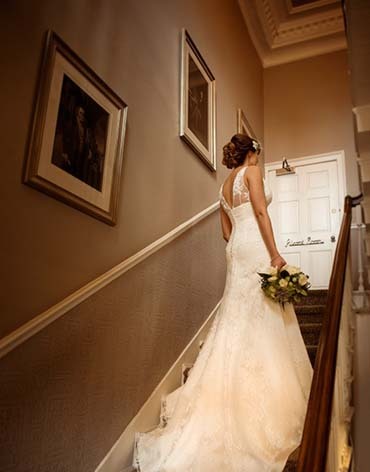 Our Wedding Packages are tailored to suit a number of different budgets. 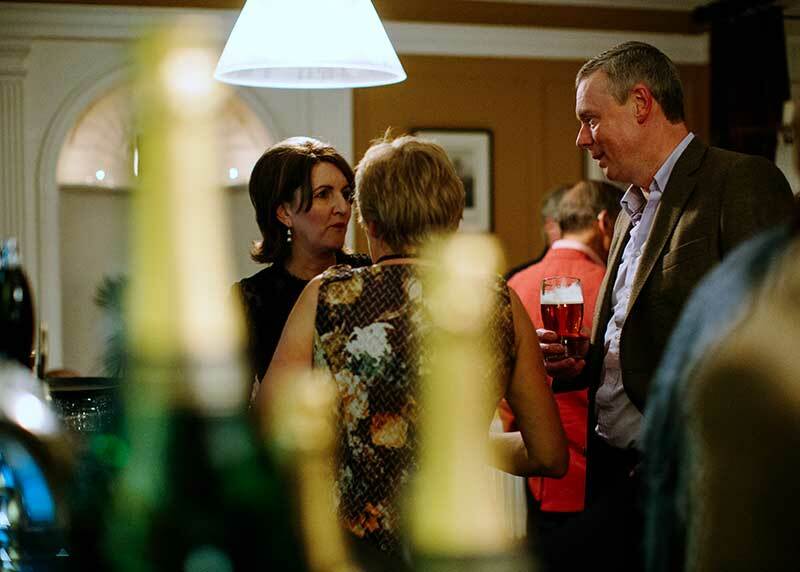 For a minimum of 46 guests, Grassington House will be dedicated solely to your wedding celebration. 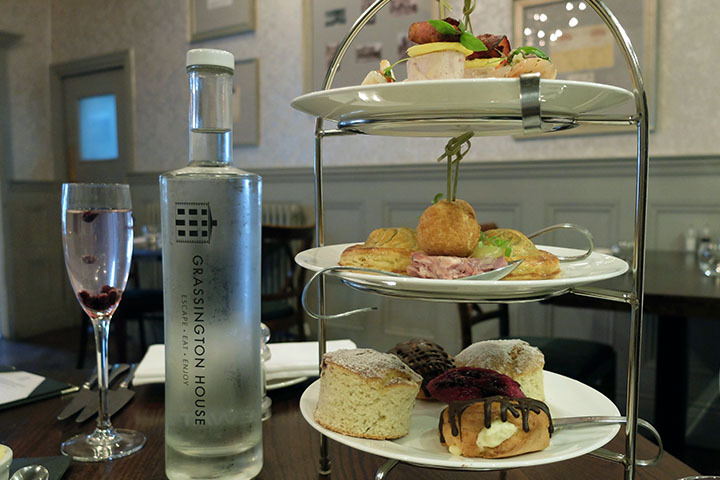 Grassington House has launched its own Yorkshire twist on Afternoon Tea, a menu that features ‘Nanna’s Pease Pudding’ and a pasty. 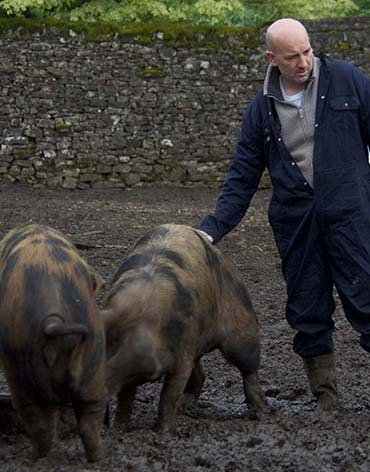 A passion for pigs – we hand rear our own Sandy and Black pigs, which produce excellent tasting meat. Our sausage sandwiches are legendary in this region, as are our hog roasts. John and Sue Rudden are a winning team offering a fine Yorkshire welcome to all those who visit and stay at Grassington House. We create a programme of events each year for locals and visitors to enjoy, taking part in as many of the Grassington events as we can. 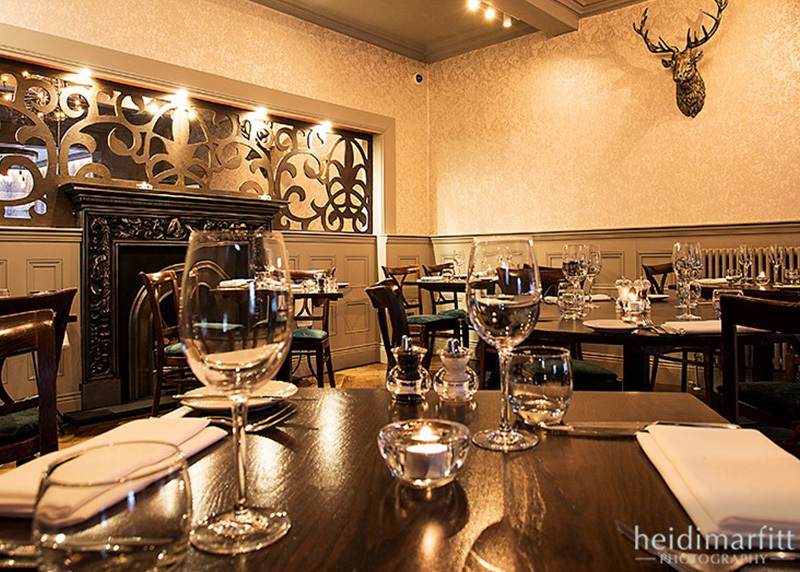 From hog roasts for twelve to fine dining for 120, the award-winning Grassington House brings its’ respected hospitality and excellent reputation to you wherever you are, as Grassington House Outside. We constantly strive to do better and our efforts are regularly recognised within our industry. See our News for the latest. 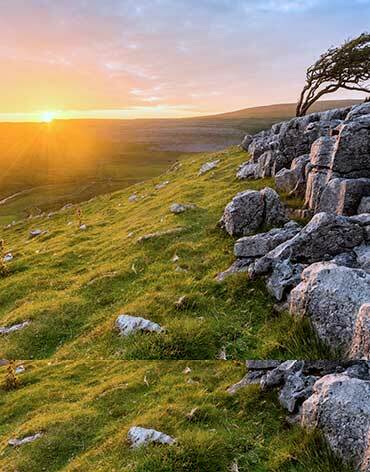 From the cobbled streets and boutiques of Grassington, to the wide expanse and beauty of the countryside - the Yorkshire Dales, are truly God’s own country. Thank you for the wonderful 10th anniversary taster menu on 18th August. We hope you will be around for another 10 years, producing delicious and innovative food. What an amazing evening we had & EVERYONE said how fantastic the food was. Had a fantastic meal here. Could not fault one thing!! The food was gorgeous, and the staff were amazing, very attentive, polite and courteous with just the right amount of interaction. Dinner was excellent as was breakfast. Who knew porridge could be that good!? 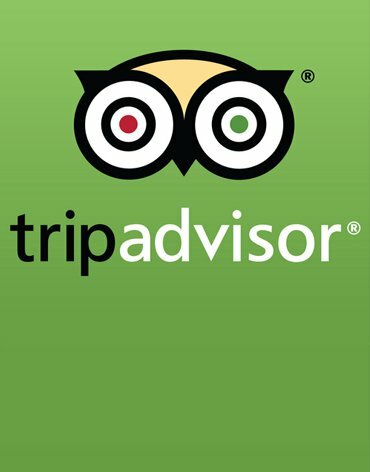 We loved every minute of our stay - the staff are superb - friendly, courteous and extremely helpful. 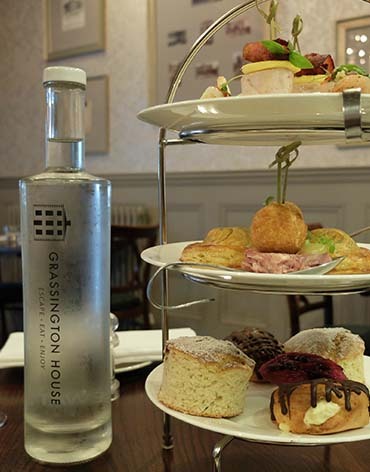 I would highly recommend the Grassington House and look forward to revisiting again very soon. Another superb meal. This restaurant and hotel seems to go from strength to strength. Cold dark day in January was warmed by great service and a super ala carte dinner. Our room was lovely, very well presented with a nice big bath in the room and view overlooking the dales. Attention to detail was high and we enjoyed the brownies very much after a long winters walk and a hot bath. My favourite place in Grassington. 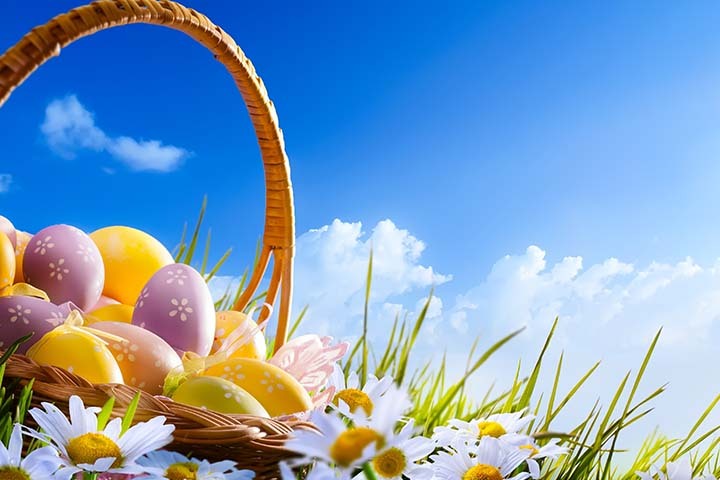 Great clean rooms, chocolates in rooms and gorgeous food always. Great Food friendly caring staff. Fantastic place. Food and service amazing. Excellent in all departments!!! Stayed 1 night as was attending an event in Grassington. Room, service and food all first class. Beautiful location, in a fantastic friendly village with great access to walking along the river. Hotel itself is very welcoming, stylish and the food is incredible !!! It is quite a number of years since we were last here, but this place should be a lesson to other hotel/restaurants. Everything is done right from the reception to the rest of the staff. Everything is to the highest quality. The unaffected friendliness of the waiting staff and their levels of attentiveness made for a very pleasurable and relaxing experience, coupled with a degree of faultless professionalism and efficiency which couldn't fail to impress. Popped in for lunch, great food and staff would recommend if in the area. Really an excellent restaurant. I had the lamb. I liked that so much that I came back the next day and ordered the turbot. The chef is really very good. My food intolerance was superbly catered for and resulted in a fantastic meal and lovely staff. What a fabulous meal! Would recommend this restaurant to any one. I have not had a meal like this in a long time. The service was impeccable and the food faultless. A true gem. We have enjoyed Fine Dining for many years and No 5 is among the very best we have experienced anywhere. We visited with friends for a mid week occasion. Even so, plenty of guests and it was clear this is a popular place. Booking definitely necessary. We stayed here for one night this weekend and had a brilliant stay. We stayed in the Alcock room which was lovely. From the time we arrived till we left our experience was top notch. The rooms are amazing with everything you need even the small touches like the toiletries were first class. The food and service was impeccable. Set menu was very good value. Excellent place to relax for a few drinks after shopping. We know the meals are great, but it's also a lovely chilling out spot. Fabulous! Went for my wife's 50th birthday. Six of us dined and all adored our wonderful meals. Each member of our party was made to feel special. This place made our holiday. Excellent place to relax for a few drinks after shopping. We know the meals are great, but it's also a lovely chilling out spot. The bar staff are so friendly and they even let us take the dog in. We of Grassington Singers chose to have our annual dinner at Grassington House again. We couldn't have made a better choice. The restaurant had a romantic and intimate atmosphere which was perfect. We cannot recommend enough. Without any doubt it was great value for money and we will be returning as soon as we can. This is the place to eat in Grassington if you want something more than the usual pub grub. As soon as you walk in you can tell this place is a cut above, from the tasteful decoration to the well stocked bar. My mum and I thoroughly enjoyed a 3 course lunch for only £15.50 each which we both agreed was incredible value considering the quality and portions of food. Came here for a birthday and was very pleasantly surprised by the excellent quality of the food. The lamb was the best I've had. Family favourites are served on this most important of family gatherings, including our 14-hour slow roasted Grassington House beef and tender lamb. Bring the whole family. 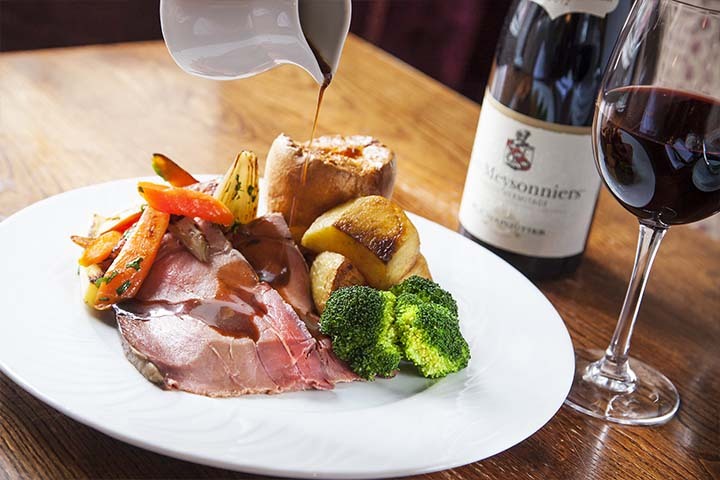 Enjoy a relaxed Sunday lunch Grassington House style, including our 14-hour slow roasted Grassington House beef. 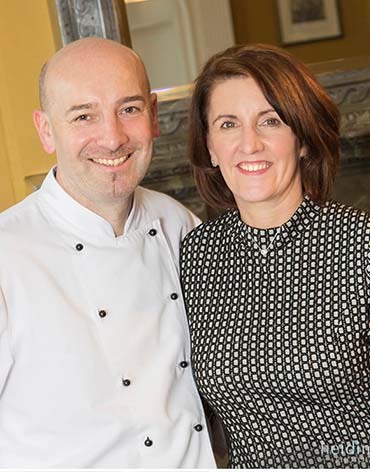 Executive Chef John Rudden introduces you to the latest innovative and extremely tasty culinary offering. 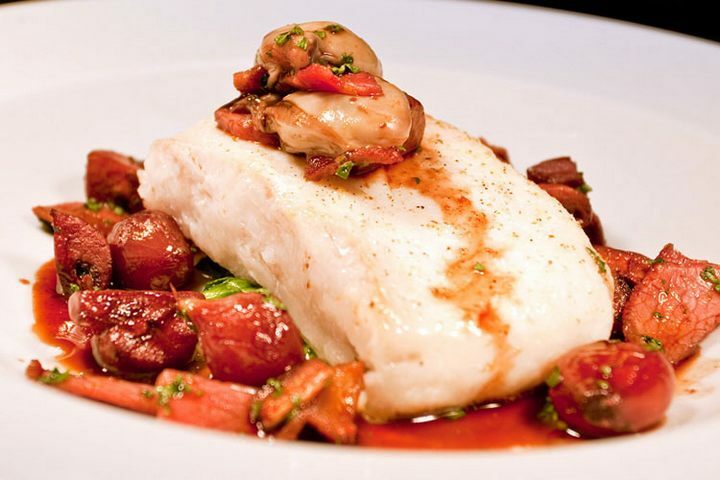 You want to know that the fish you are eating is the freshest and best catch of the day, and Grassington House’s longstanding relationships with its fishermen ensures that the best fish are reserved for your plate.